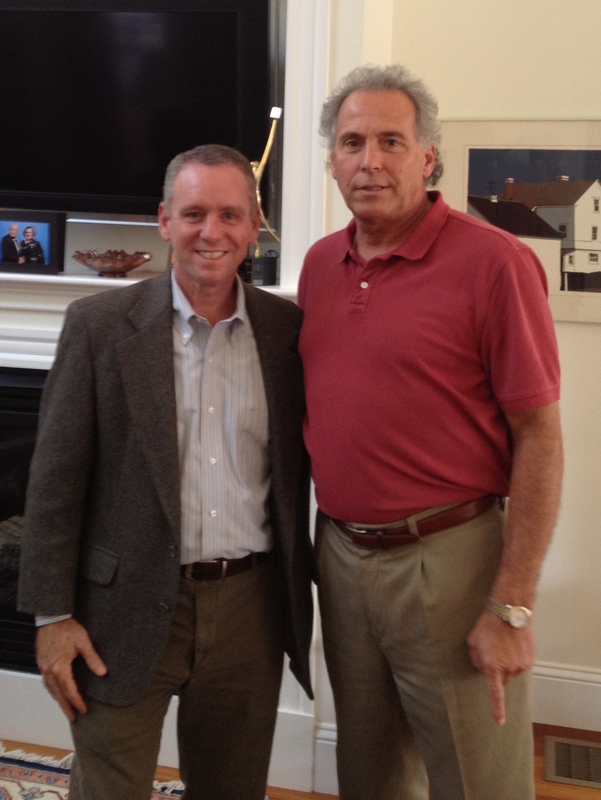 John Fernandes, who serves as State Representative for the 10th Worcester District consisting of the towns of Milford, Mendon and Hopedale and who will assume representation of Precinct One in the town of Medway beginning January 2013, has endorsed Jeffrey Roy for State Representative in the 10th Norfolk District race. The 10th Norfolk District covers all of Franklin and Precincts 2, 3, and 4 in Medway. James Vallee retired from the seat this year after having served for 20 years. Mr. Fernandes entered the legislature in January 2007. He currently serves as Vice Chair of the Joint Committee on the Judiciary. He also serves as a member of the Rules Committee, and the House Steering and Policy Committee. He has served as Vice Chair of the Committee on Children Families and Disabilities, has also served on the Committees on Transportation and Elder Affairs. Fernandes is the House Co-Chair of the MetroWest Legislative Caucus. He recently served as Co-Chair of the legislature’s Alimony Reform Task Force. Mr. Fernandes has a long history of service to his community. He was elected a member of the Milford Board of Selectmen at the age of twenty-two. He also served for nine years as a member of the Milford School Committee and for seven years as a member of School Committee for the Blackstone Valley Regional Vocational Technical High School. Mr. Fernandes was a member of the Milford Rotary Club for ten years.